Color is an important component of how a brand is perceived. 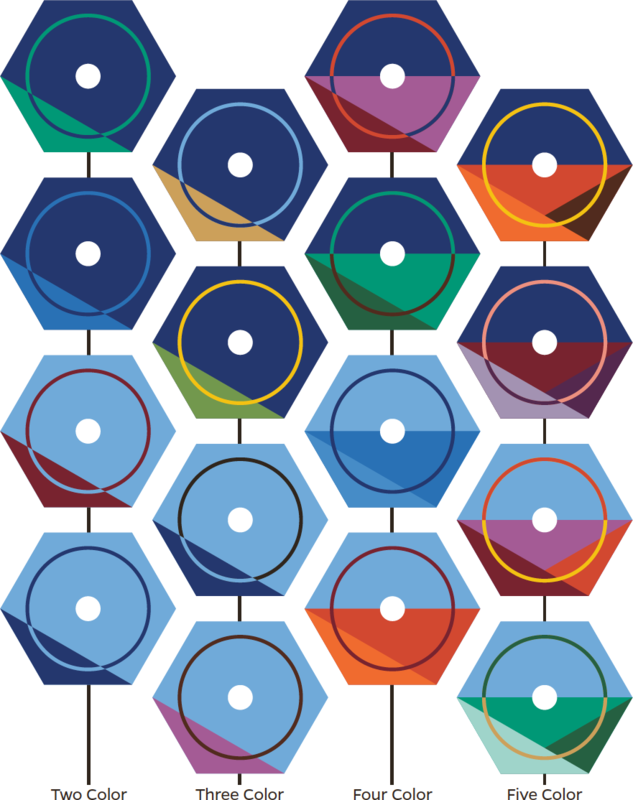 The university color system offers options that allow for creative expression. The palette stems from an exploration of colors that appear in the buildings and grounds on our many campuses, as well as from existing color palettes belonging to our divisions. Our university color palette is broad to allow for the appropriate expression of our brand. This does not mean all colors should be used at once. In fact, such usage is not recommended. Use good design sense and consider the tone of the message in whatever communication you are creating. 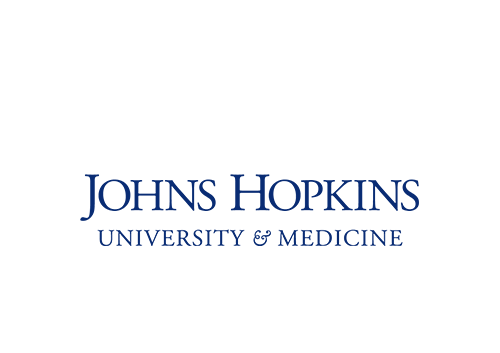 Only three colors exist for the university identity. They are PMS 288 C, PMS Black 4 C, and white. No other color may be used when reproducing the university logo. While the background for the white version can be any color, pattern, or image, the color for the logo itself must remain white. Be mindful of the clear space when placing the logo on a photograph, in a field of color, or near other typography. 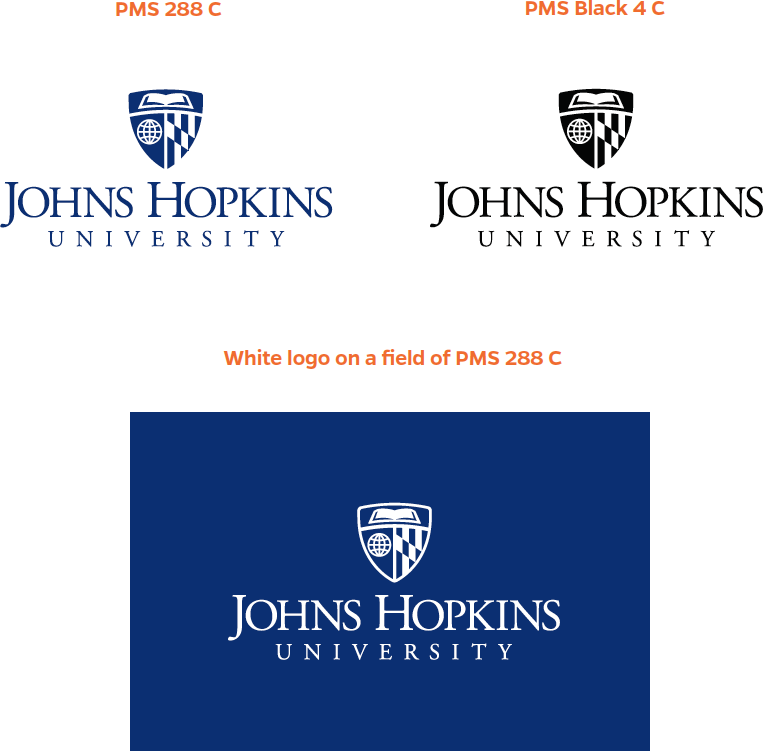 Johns Hopkins University has a long history with the color blue. Although there is no requirement that it be the dominant color in your palette, one of these blues should be used in significant and meaningful ways throughout your design to act as the identifying colors of the university. You may choose either color as the signature color in your design. Heritage blue lends itself to more formal or serious applications, while Spirit blue works well in more informal or casual applications. The secondary color palette is designed to provide creative flexibility. These colors are complementary to the primary blues and were chosen to add warmth and energy to your design. It is not required to use a color from the secondary palette. The accent palette presents a range of colors that provide additional lightness and flavor to your design. These colors should be used to highlight important features, or for visual style elements, such as illustrations and typographic accents. They should be used sparingly relative to the primary and secondary colors. It is not required to use a color from the accent palette. 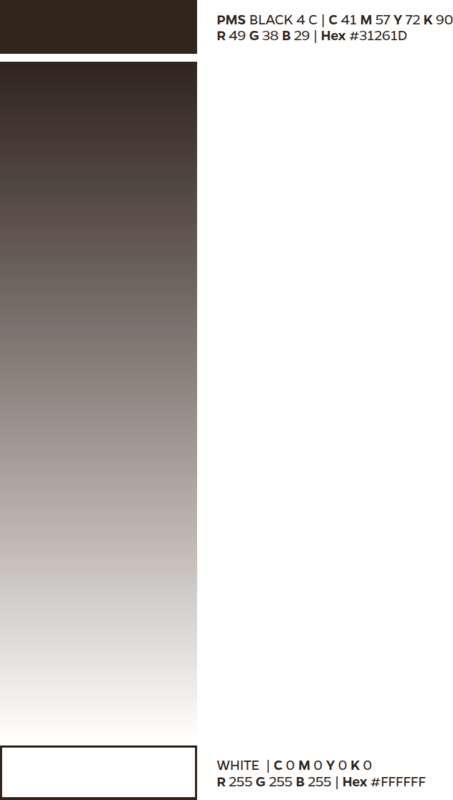 The grayscale palette includes any tint of PMS Black 4C between 100% and 0% (white). Your project’s color palette will help establish the tone and express the personality traits of the university. Color palettes can be as simple as a signature blue paired with sable and white, or as complex as the project or campaign determines is appropriate. For the sake of visualization, the signature blues are the dominant color in each example.